Many agree that the policy of 'Abenomics' is benefiting the Japanese economy and property market as a whole, but what does this mean for overseas investors? First of all, the devaluation of the yen is already an attraction for most buyers, especially for those that live in nearby Asian cities. With competitive rental rates in Tokyo, investors are all but guaranteed a positive cash flow with low, stable interest rates. Additionally, the Japanese government is considering easing employment and visa terms. Through this strategy, the economy can thrive not only because of the property market, but also via tourism and encouraging more families to settle, particularly those planning to retire. As a final point, Tokyo's successful bid to host the 2020 Summer Olympics will influence property demand and construction for the upcoming years. Moreover, as the price of land is decreasing, there are more opportunities for developers to establish world-class properties which present strong options to prospective investors. 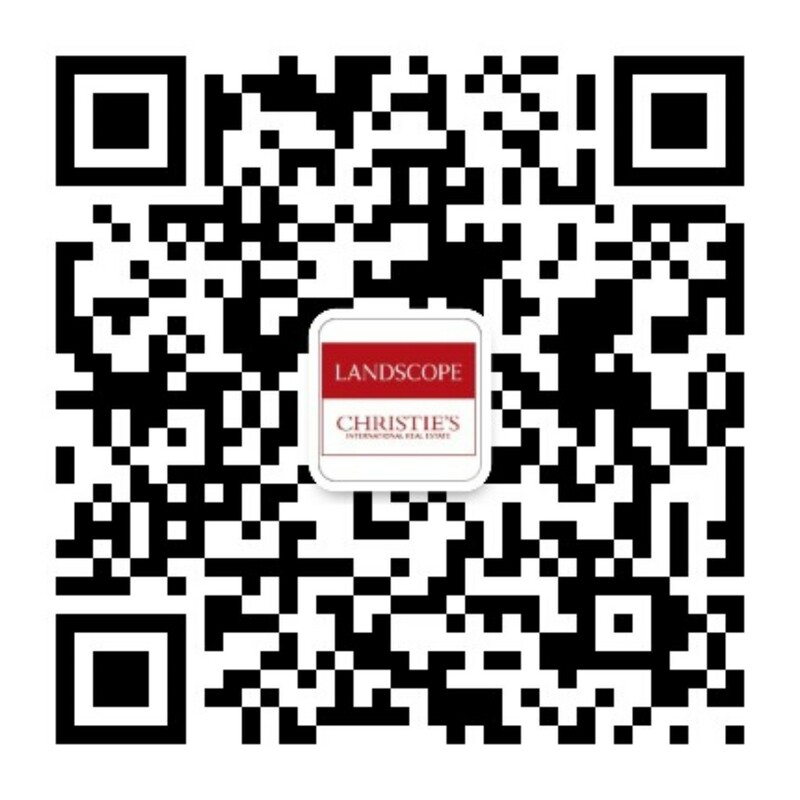 Building on these strong market trends, Landscope Christie's is organising its 4th Tokyo exhibition in collaboration with Mitsui Fudosan Realty, one of Japan's leading real estate companies. The event will include informative seminars (at 12pm & 3pm daily) on the 21st - 22nd January in the Renaissance Harbour View Hotel. An overview of Tokyo's luxurious en-bloc properties will be showcased by representatives of the Mitsui Fudosan team, with supporting talks given by a tax specialist from the Heisei Tax Office providing invaluable information about the tax system and processes. Representatives of Mitsui Fudosan Realty and Bank of China Tokyo Branch will be present on the 21st and 22nd January respectively, presenting details about property loans in Japan. These seminars will be conducted in English and Mandarin.